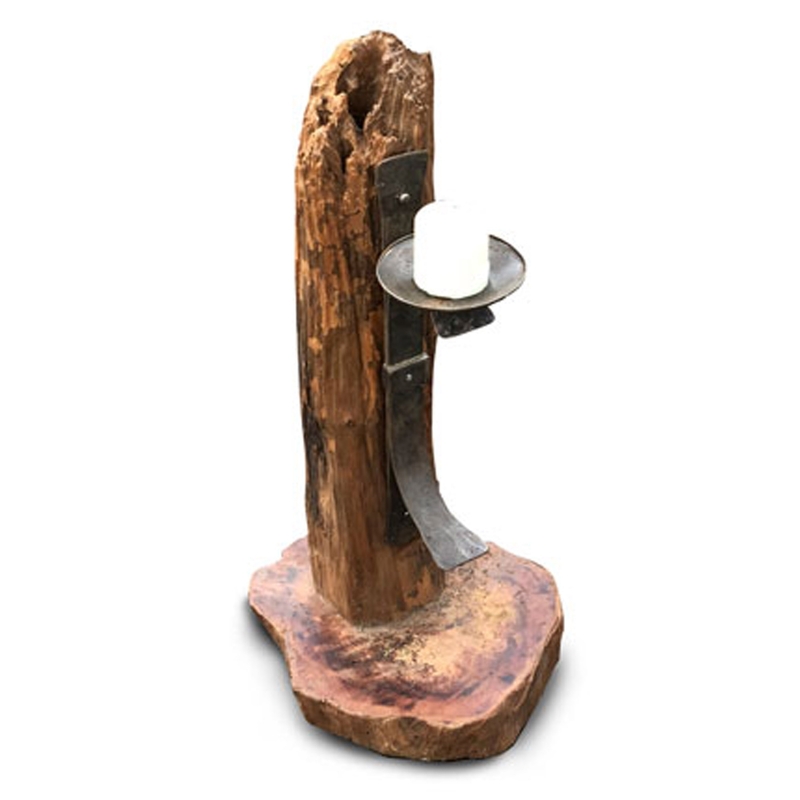 We are very proud to introduce this wonderful Small Rustic Driftwood Sculpture Candle Holder. This candle holder has a beautiful design that'll be sure to stand out and impress, whilst making any home feel a lot more distinctive. The root sculpture combines perfectly with the candle holder to create a very charming piece.